and I think my wishes above really come from my heart. Sorry I haven't posted a comment here in a few days. I have had computer problems. 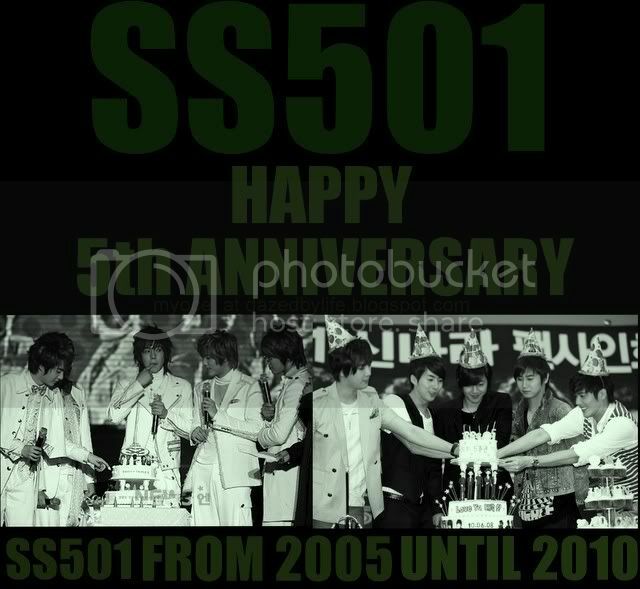 I finally got a chance to watch some videos by SS501. These are some talented young men. They can sing very beautifully, and they can really dance. I think I may just become a fan, too. Thank you for introducing me to them. Now I have another Kpop group to admire, along with DBSK, and my dear Ko Yu-Jin and Flower. 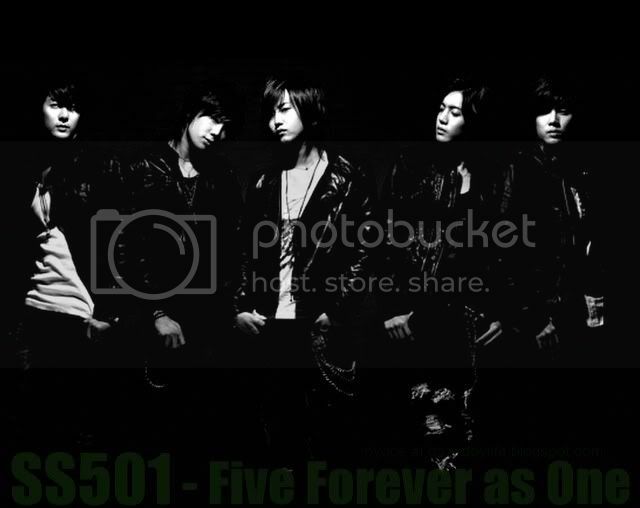 I love Flower the way you love SS501, so I understand your concern for the group's future. I hope everything works out well for these adorable guys. I hope your computer's alright now. 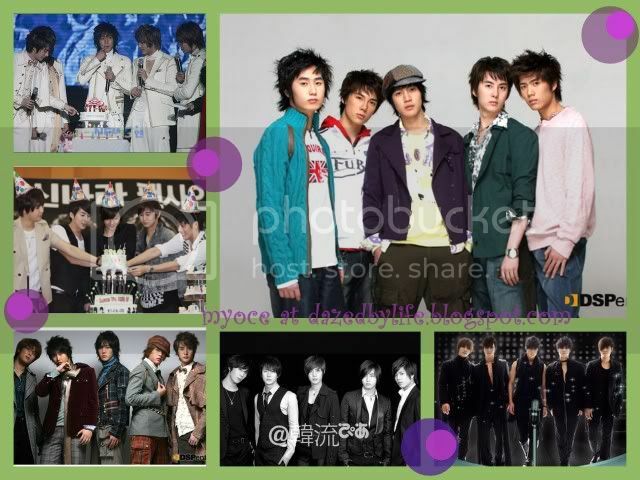 You could hear SS501's latest song in my blog from my playlist [the green box up here] . I love the first song, FOREVER, the lyrics are written by one of the members, Heo Young Saeng. I think the melody is sooo sweet and sad.